(TORONTO, ON – February 14, 2017) Toyota is proud to announce cumulative global hybrid vehicle (HV) sales of more than 10 million units as of January 31. Last year, Toyota Canada Inc. (TCI) set a Canadian benchmark, selling 19,787 hybrids – an all-time annual record that was up 45.2% versus 2015. TCI has been the leader in the Canadian hybrid vehicle market, accounting for more than three quarters of all hybrids sold since 2000. 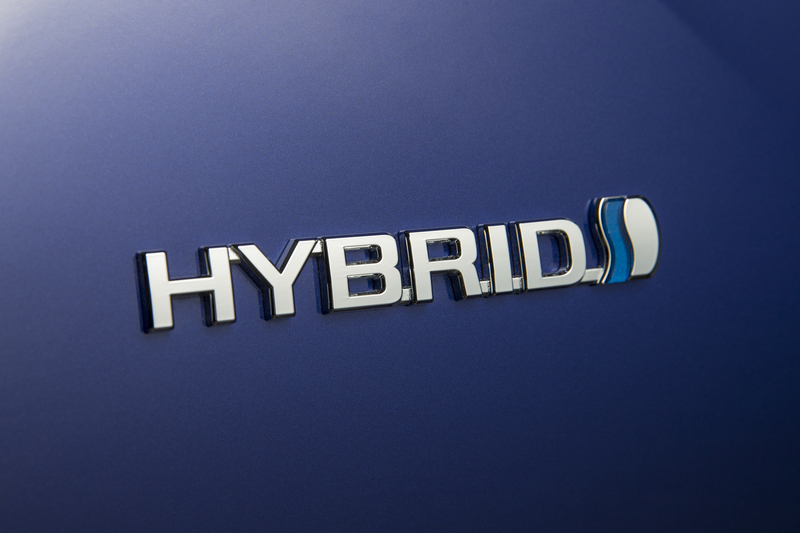 To date, Toyota has sold more than 130,000 hybrid vehicles in Canada. This latest milestone of 10 million units was achieved just nine months after total sales reached 9 million units at the end of April 20161. More than a numerical milestone, this demonstrates the staying power of a technology that is now emerging as a mainstream solution to reduce greenhouse gas emissions and other pollutants. Helping to mitigate the environmental effects of automobiles has long been a priority for Toyota. Based on the stance that environmentally friendly vehicles can only truly have a significant positive impact if they are widely used, Toyota has encouraged the mass-market adoption of hybrid vehicles across the globe. Toyota launched the Coaster Hybrid EV in August 1997 and the Prius—the world’s first mass-produced hybrid passenger vehicle—in December of the same year. Since then, Toyota hybrid vehicles have received tremendous support from consumers around the world. As reductions in greenhouse gas emissions increasingly became a problem of global magnitude, the first generation Prius represented Toyota’s response to the resource and environment-related issues of the twenty-first century. The Prius development team was convinced that, whatever the results of their efforts, the development of a hybrid vehicle was essential for the future, and that they had to do what was necessary rather than what was simply possible. With this in mind, the team unveiled the world’s first mass-production hybrid passenger vehicle to the world. The Prius proved so popular with customers that it became a byword for an “environmentally friendly vehicle.” The Toyota Hybrid System (THS), which was incorporated in the first generation Prius, evolved into THS II in 2003, and was thereafter rolled out in a wide range of Toyota vehicles. The fourth-generation Prius, which became the first vehicle to be built on Toyota New Global Architecture (TNGA2), was developed not only with environmental performance in mind, but also with outstanding driving performance for customers wanting to purchase a car that was fun to drive. Toyota launched its first hybrid vehicle 20 years ago, and the circumstances surrounding environmentally friendly vehicles have since changed dramatically. The growing popularity of the Prius led to the creation of a new customer standard of choosing cars based on their environmental performance. As the number of companies developing and launching hybrid vehicles increased, so a new segment of “hybrid vehicles” was established. In addition, now that customers around the world are opting to purchase hybrid vehicles and other fuel-efficient vehicles, the entire automobile industry has been able to contribute to the solution of global environmental problems. Having passed the 10 million vehicle milestone, Toyota will continue to create ever-better cars for its customers. As of January 31, Toyota estimates that the use of Toyota’s HVs3 in lieu of conventional gasoline-powered vehicles of similar size and driving performance has resulted in approximately 77 million fewer tons4 of CO2 emissions and has saved approximately 29 million kiloliters of gasoline. 2Toyota's company-wide global program to structurally transform automobile design. The goal of TNGA is to dramatically improve the basic performance and marketability of Toyota vehicles by reforming and considering the overall optimization of developing new powertrain components and vehicle platforms. 4Coaster Hybrid EV (production ceased in 2004), Quick Delivery 200 (hybrid-version production ceased in 2012), Dyna Hybrid, and Toyoace Hybrid. Highlander Hybrid production commenced at TMMI’s Indiana Plant in the U.S.